This cute new Christmas cartoon features the antics of beloved Buddy, the adopted elf, as he makes Christmas magical for everyone else. 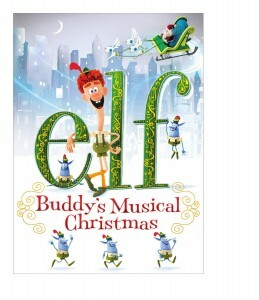 Full of good, wholesome Christmas cheer, Buddy seeks out his true father, even though he was raised by elves. Life outside of the North Pole is going to be difficult for Buddy, and will definitely take some getting used to – but his peppy attitude and cheerful activities is sure to turn even his father’s frown upside down.